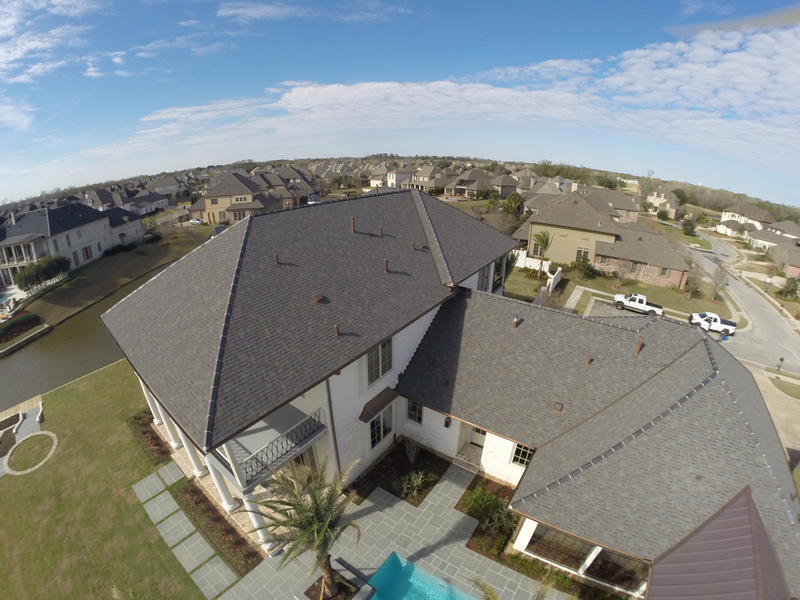 Your home is your biggest investment and maintaining its roof is a priority. 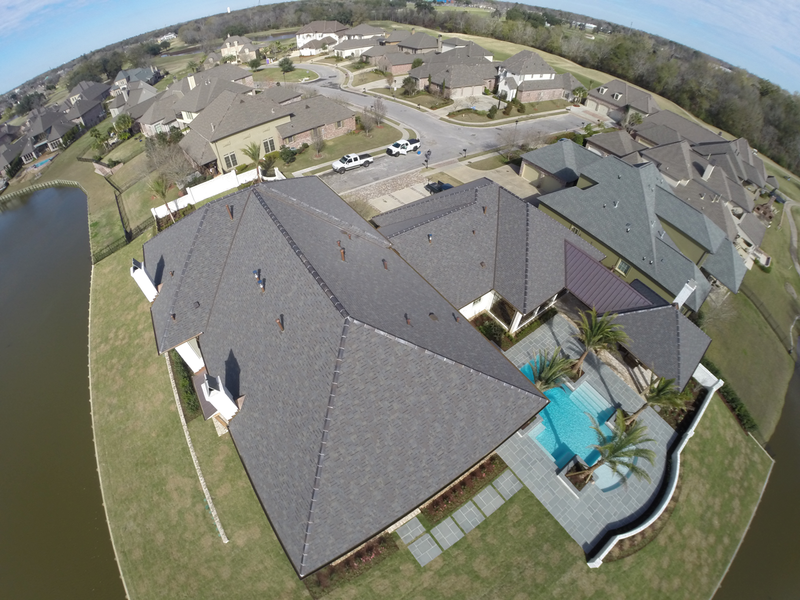 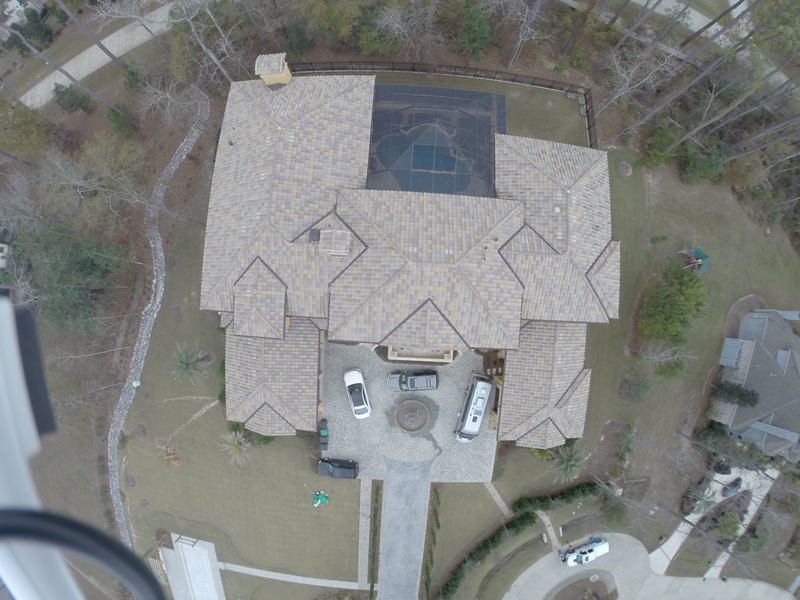 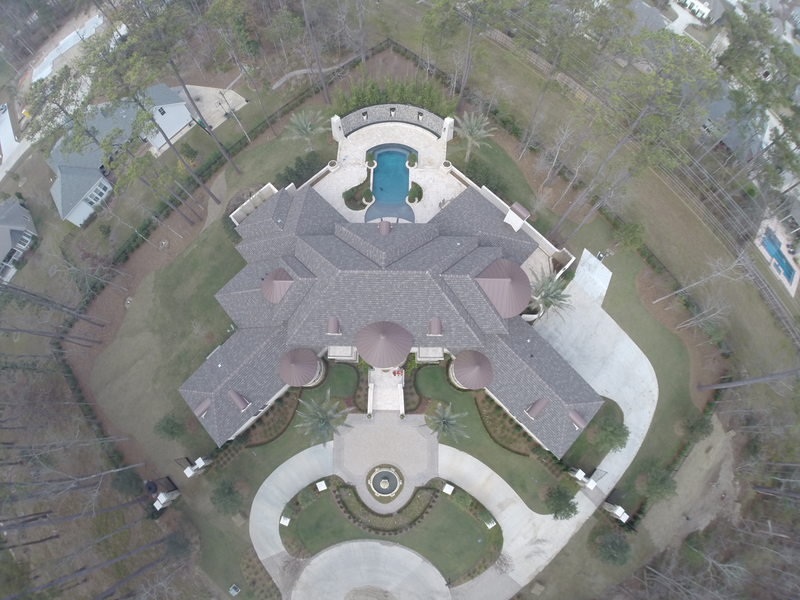 Whether you need a new roof, a roof repair, or an addition, at V & V Roofing and Sheet Metal we dedicate ourselves to providing exceptional service, high-quality materials and prompt attention to detail. 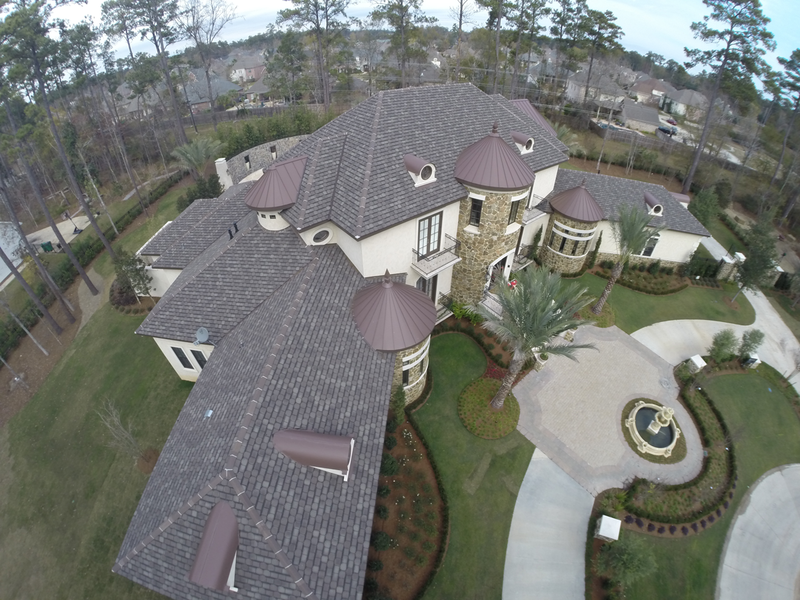 Your home is your biggest investment and maintaining its roof is a priority. 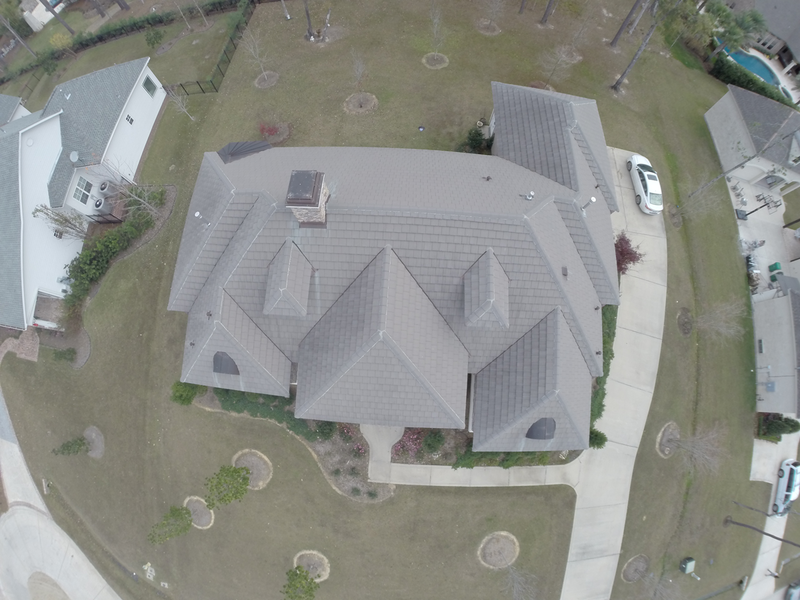 Whether you need a new roof, a metal roof repair or addition, at V & V Roofing and Sheet Metal we dedicate ourselves to providing exceptional service, high-quality materials and prompt attention to detail. 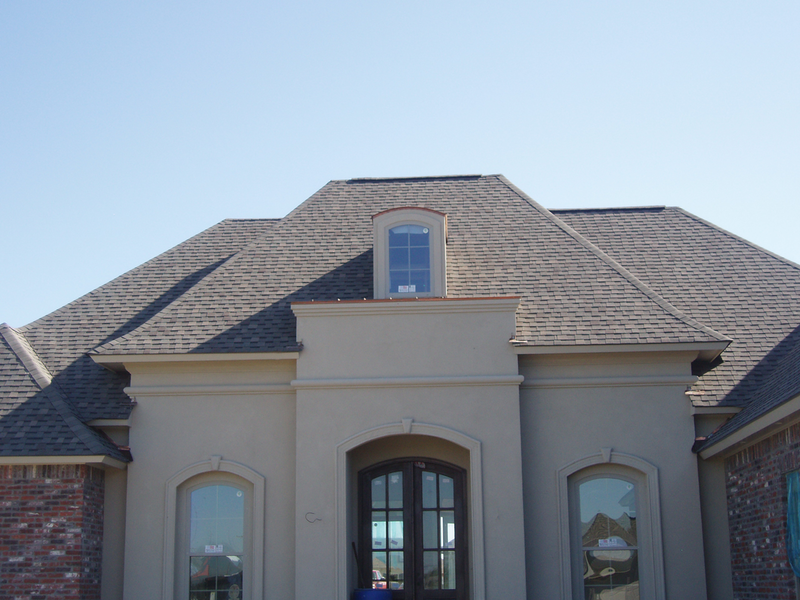 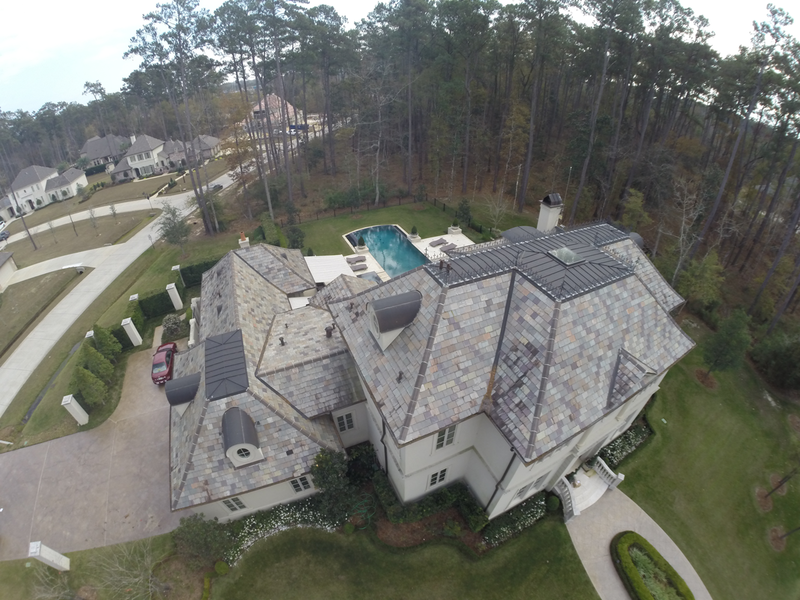 Our variety of roofing is not only aesthetically pleasing but also durable.